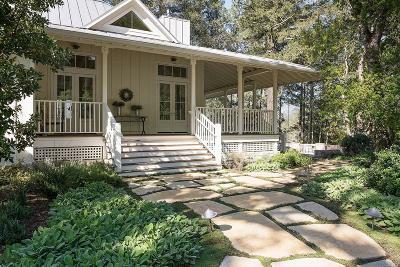 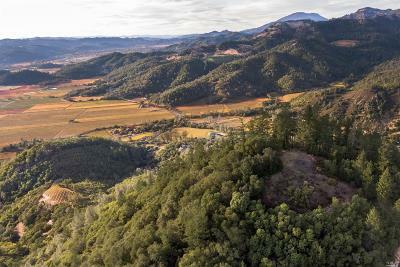 See All Calistoga homes for sale below, including single family homes, condos, mobile homes, residential lots, and multi-family homes. 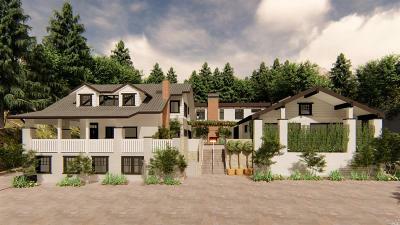 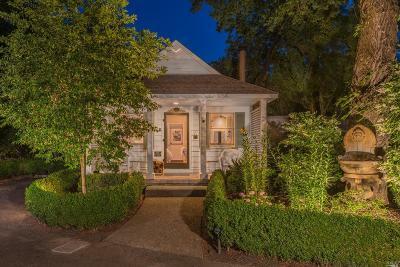 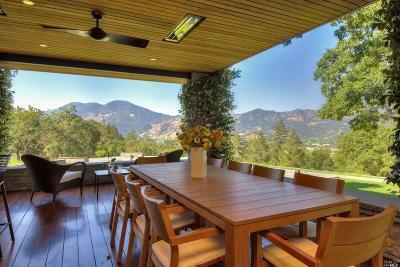 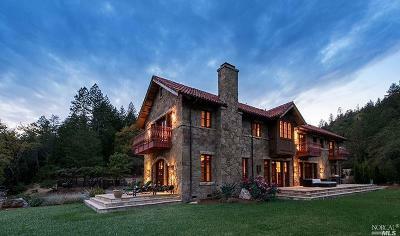 Use our Calistoga interactive map to view details and location of each home for sale. 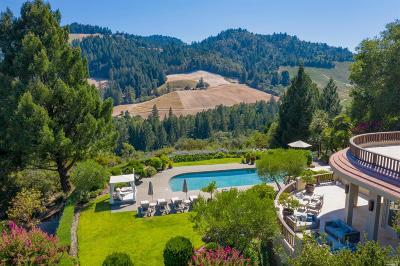 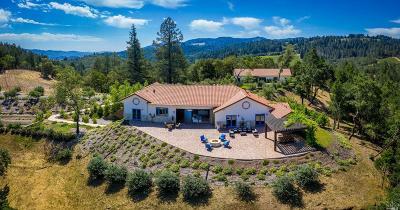 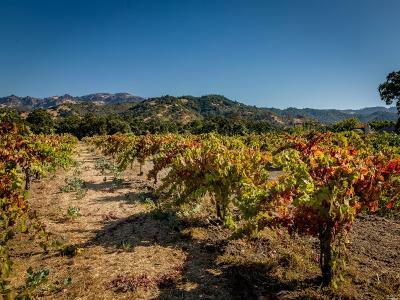 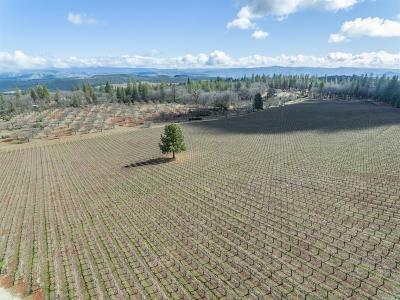 Contact us, to assist you in buying and selling real estate in this beautiful wine county of Northern California! 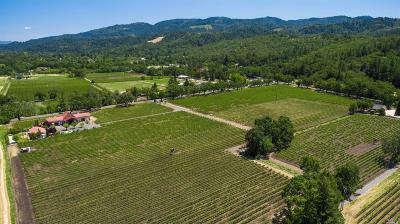 Register to have new listings emailed to you as soon as they come on the Calistoga real estate market.